Inspiration doesn’t always come naturally, and even the most motivated employees occasionally need a boost. Sometimes all we need is to take a step back and look at the bigger picture. A little bit of perspective can go a long way, and quotes from inspirational figures can be just the thing to bring it. Whether you want to enhance an email or make your next presentation more impactful, we’ve got a quote for you. Set the tone and get your employees motivated with this diverse selection of inspirational quotes for any occasion. Motivational quotes can give a quick boost… but our Complete Leadership Guide will help you inspire your team long-term. Leadership is more than sharing motivational quotes. 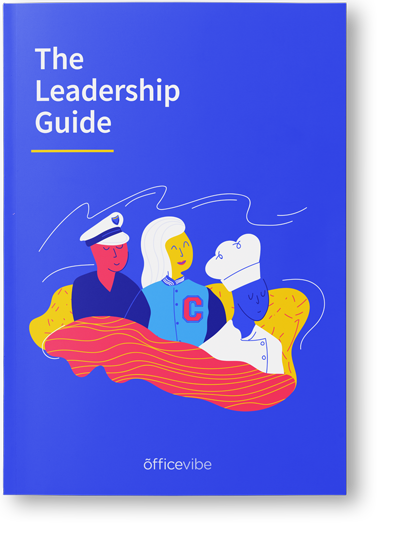 Download our Complete Leadership Guide to develop your leadership and inspire your team long-term. What Are Some Of Your Favorite Employee Motivation Quotes? This article was originally published by Jacob Shriar on October 25, 2016.